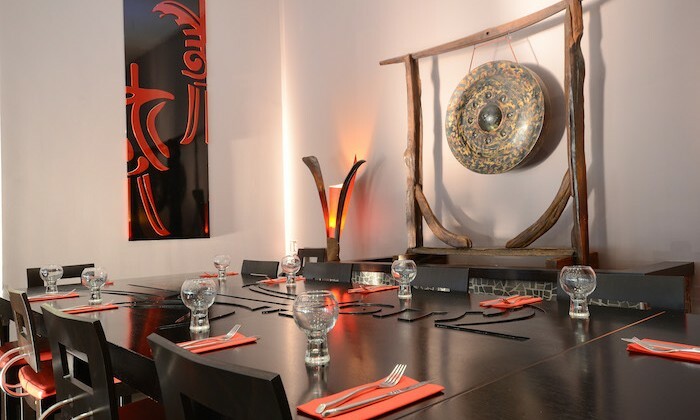 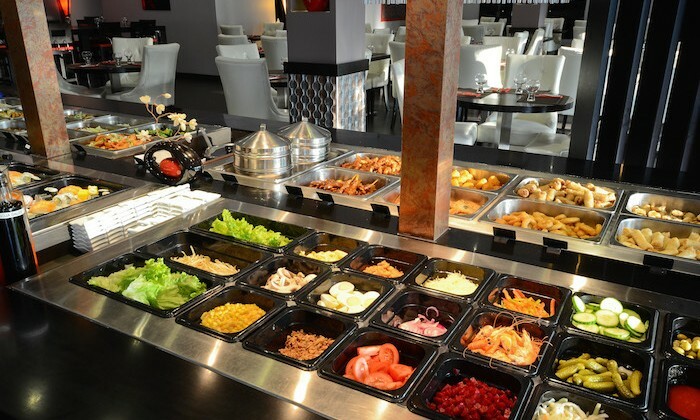 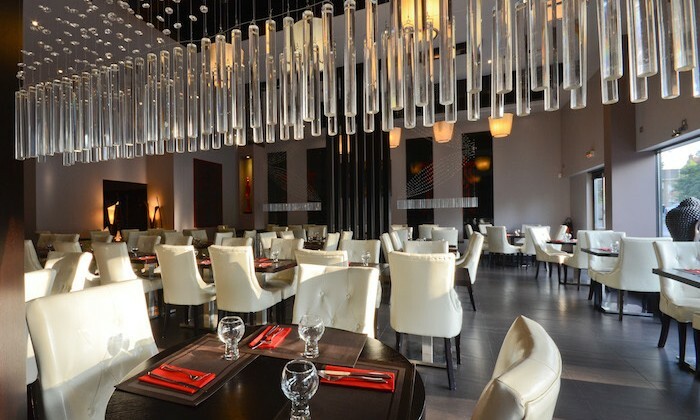 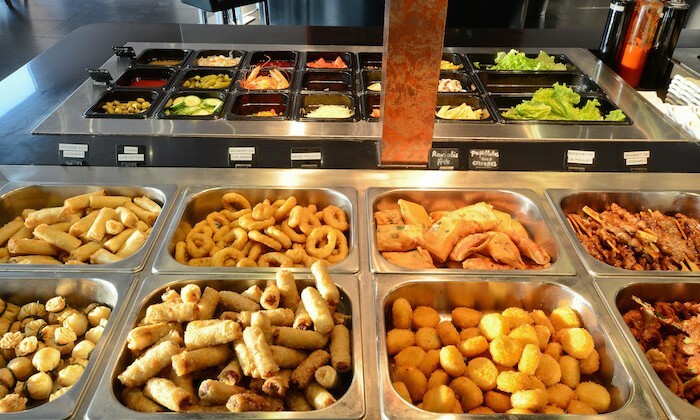 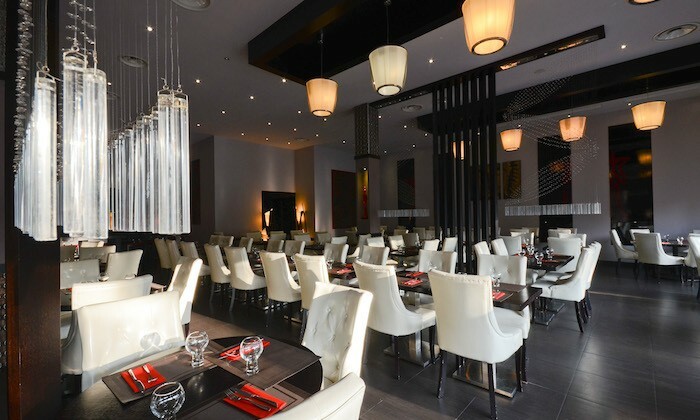 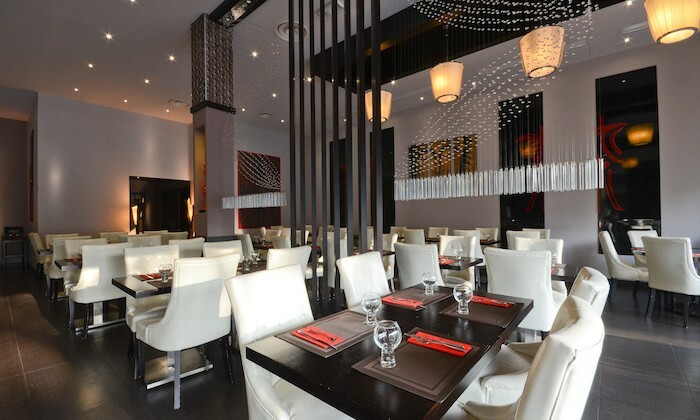 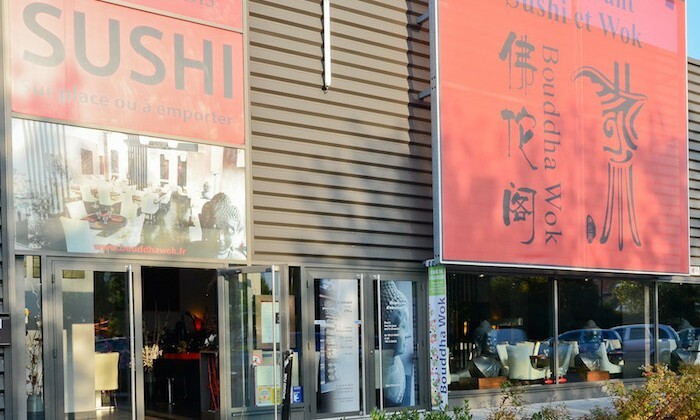 Located at 3 Rue de la Ladrie Wasquehal, Buddha Wok is open from Monday to Saturday for lunch and dinner. 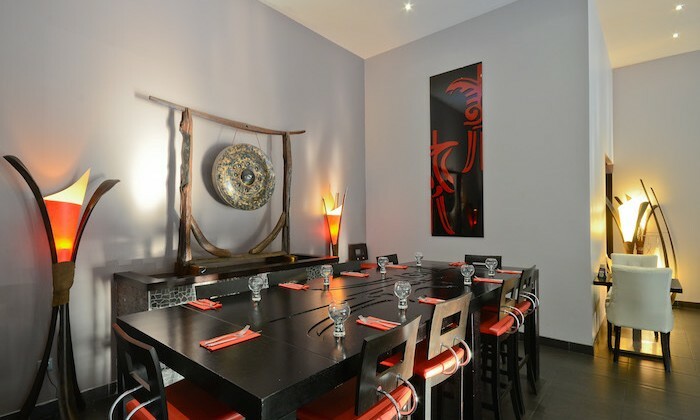 Enter this place and enjoy Asian flavors of dishes offered in this charming restaurant. 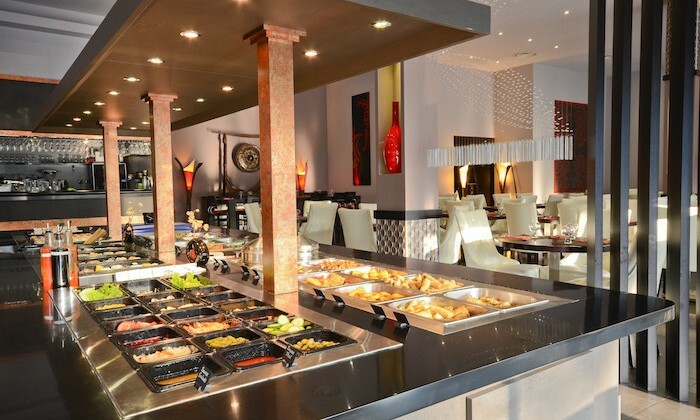 The staff is very pleasant and friendly service. 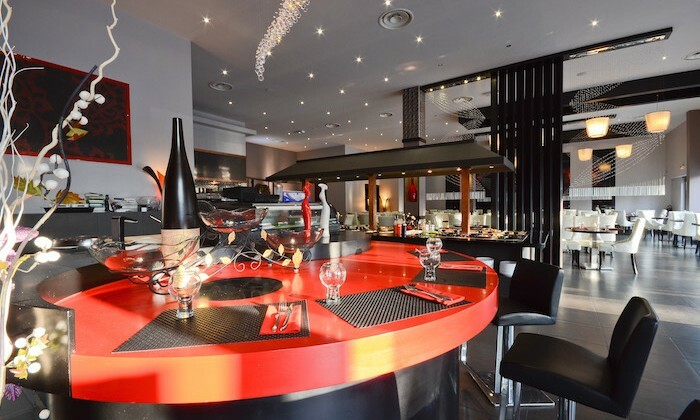 Come and discover this restaurant, you will not be disappointed! 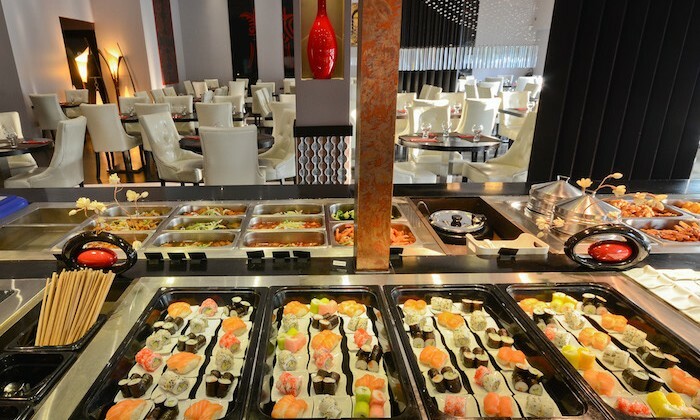 We offer buffet breakfast but you can also order a la carte from our sushi platters. 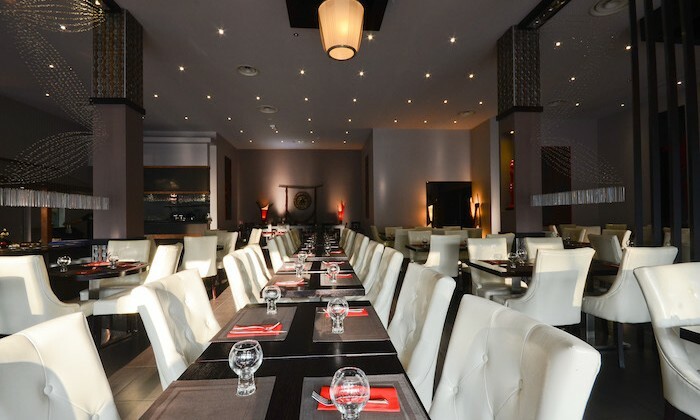 We welcome you for all your events, whether personal or professional. 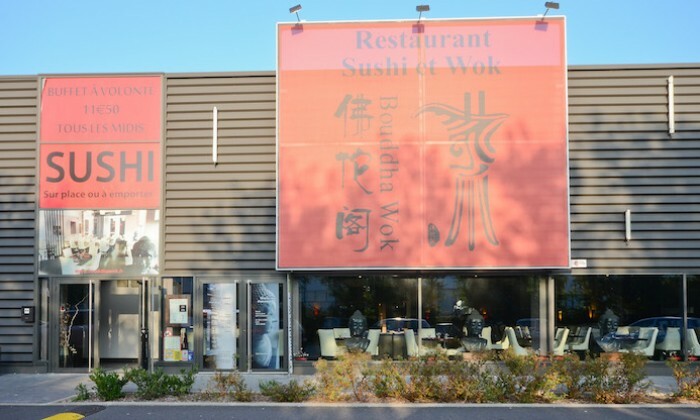 Soon the Buddha Wok.